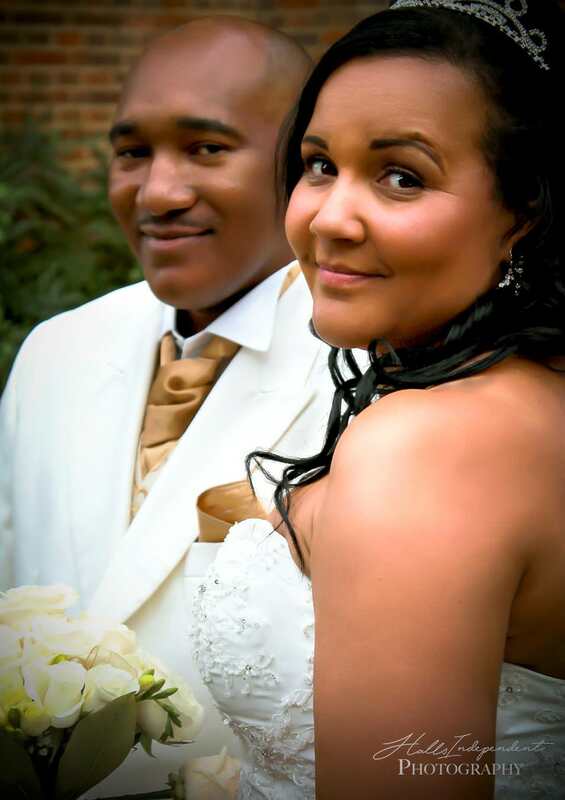 Halls independent Photography We are Ryan & Latesha, a couple based in Nottinghamshire. We have a strong passion of capturing memories through the lens, we aim to capture the love of two people come together in matrimony, or help individuals beginning a model career and those looking for the perfect gift with a family portrait, these are moments that puts a smile on our faces. 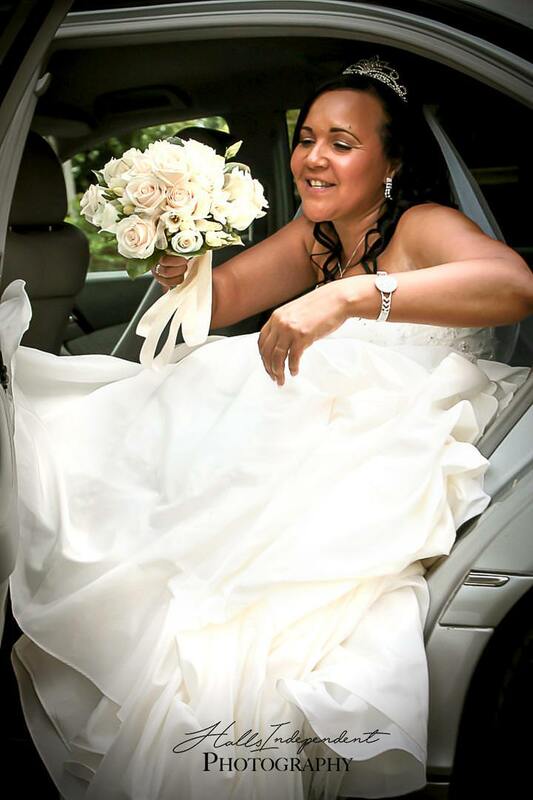 We specialise in Wedding & Portrait Photography, ranging from of, Fashion, Maternity, Family & more. Our photographs have been published in local newspapers such as 'The Sun' and 'The Guardian" & we have also been published across the world over the internet. We aim to leave a stain on our customers hearts so they won't forget us, having them coming back to us, along with their friends and family to, because as we grow, we want our clients new and existing to grow along side us. With pronoun slogan 'We Capture Memories' the services you receive from Halls Independent Photography will leave you utterly without disappointment. We look forward to creating memories with you!